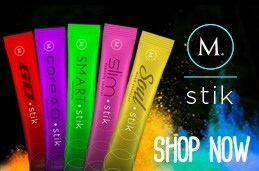 If you love to workout or just looking for some extra energy to get through the day, you’ll love our M Network Go Stik. This delicious product is infused with vitamins, electrolytes and natural energy. 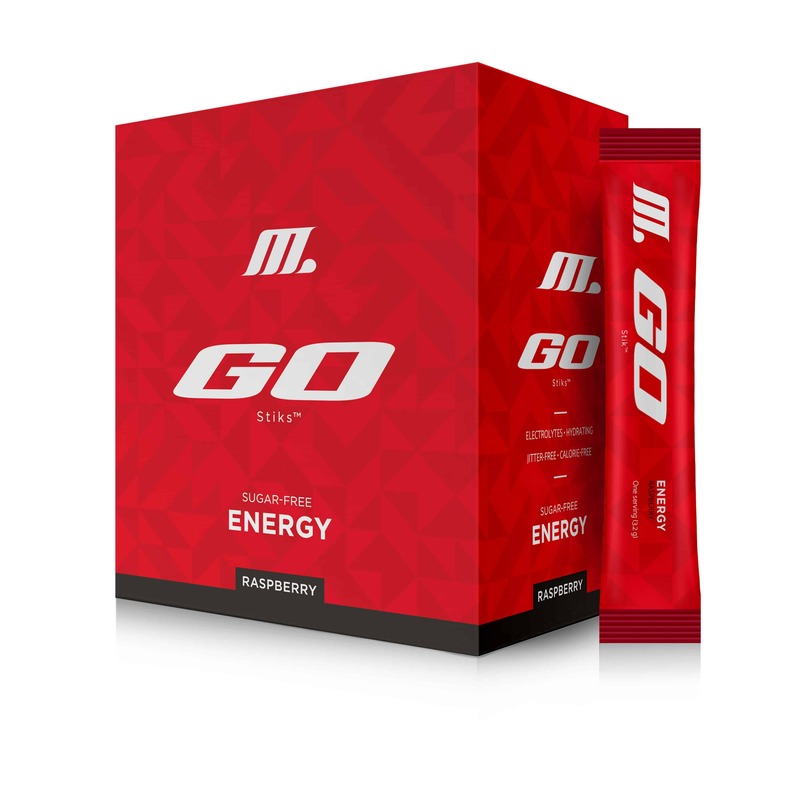 The M Network Energy Go Stik works perfectly with your body and delivers you smooth, steadfast, and pure energy to help power you through your day. In each box you will find 30 Go stiks that mix easily with 16-20 ounces of water.